Introducing Genie Nano, a GigE vision CMOS area scan camera that redefines low cost performance. 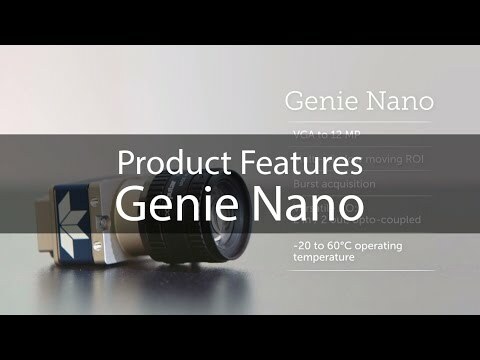 Genie Nano starts with industry leading CMOS sensors and adds proprietary camera technology for breakthrough speed, a robust build quality for wide operating temperature, a three-year warranty and an unmatched feature set—all at an incredible price. 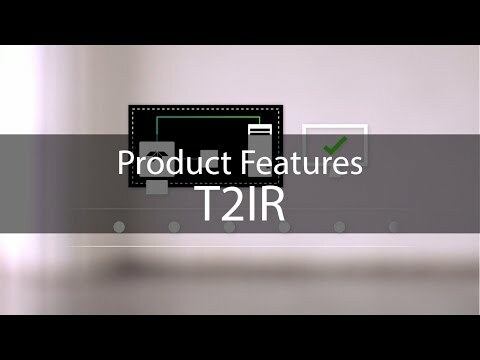 Genie Nano offers models for mono, color, and NIR response. Available lens mounts include C, CS, and F-mount. Teledyne DALSA's proprietary TurboDrive™ technology allows Genie Nano to deliver its full image quality at faster frame rates—often 150% or higher—with no changes to your GigE network.